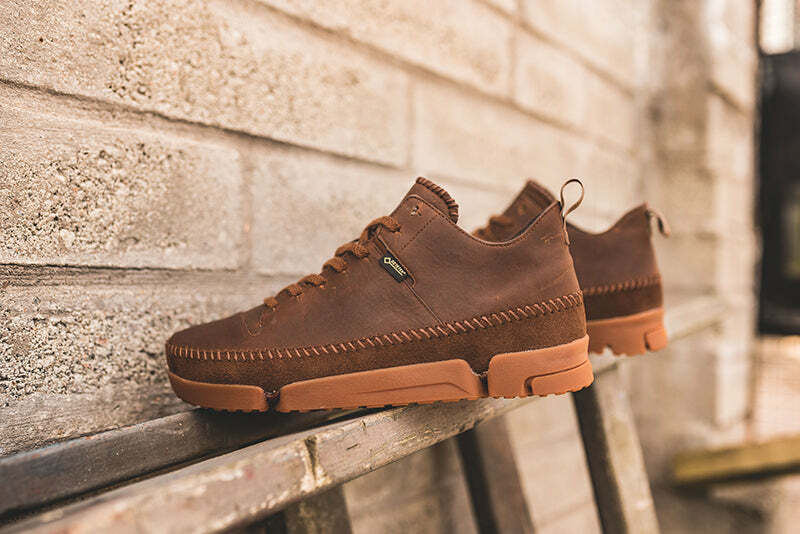 The Trigenic Flex has been one of Clarks most successful new silhouettes. 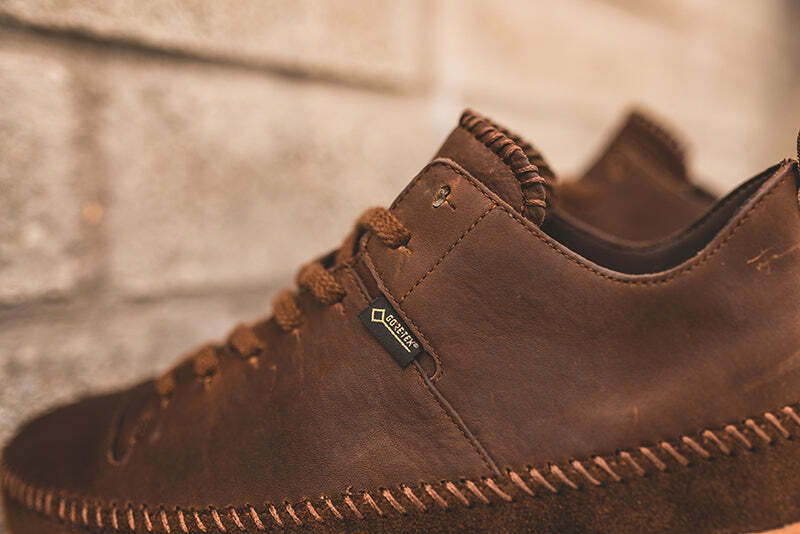 Developed from archive findings with a silhouette that meticulously follows the shape of the foot. 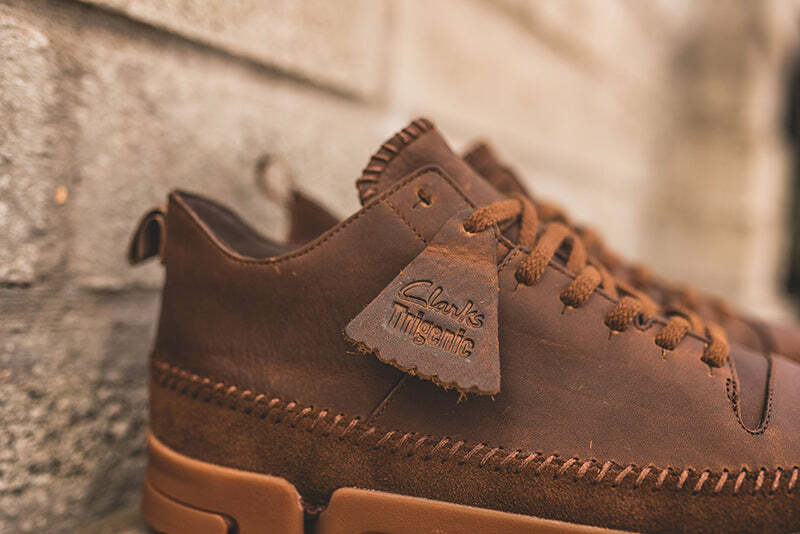 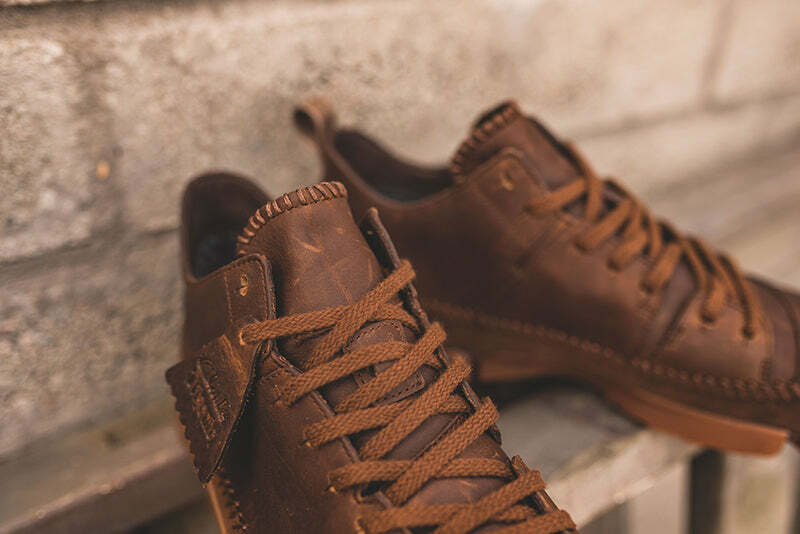 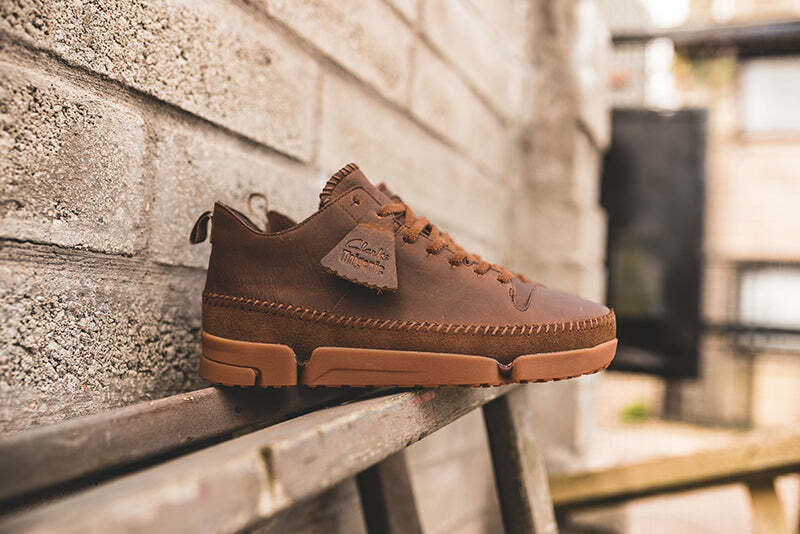 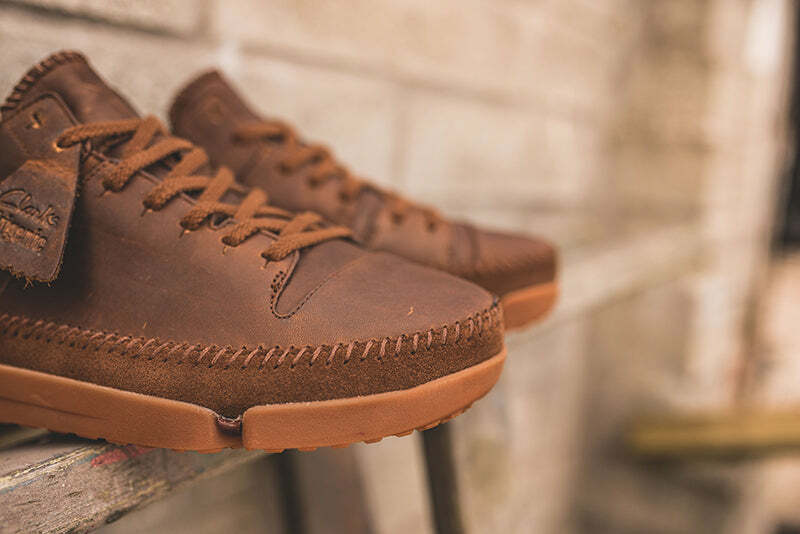 Coming in a cola leather make-up which features Gore-Tex, the Trigenic Flex is a pioneering fusion of footwear engineering technologies and classic moccasin construction. 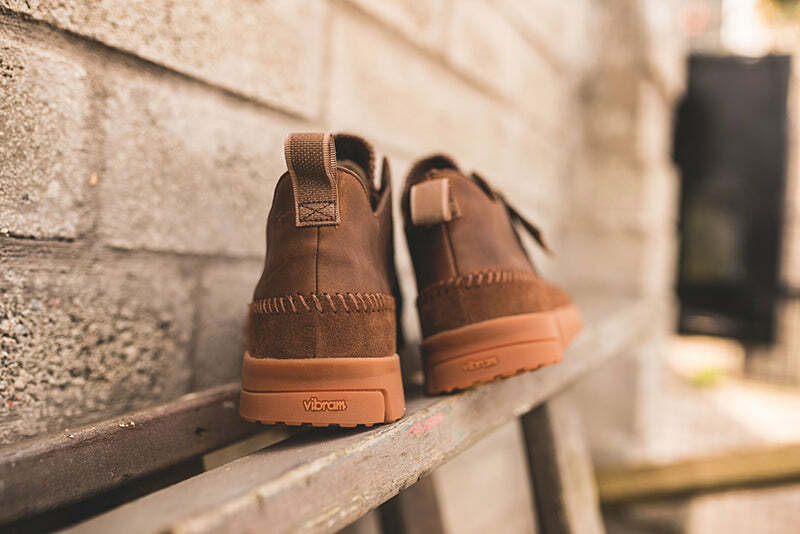 A three part decoupled Vibram sole unit offers superior flexibility.